Read the latest NZX market statements and financial results. For all NZX announcements about LIC, visit NZX Announcements. 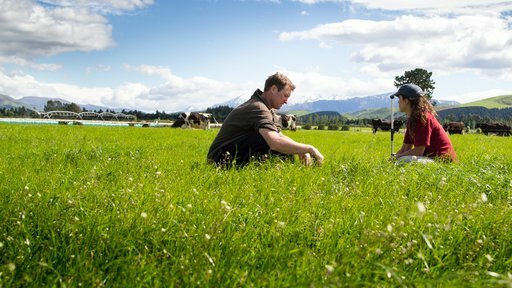 As an LIC shareholder you’re part of a co-operative that is making the New Zealand dairy industry more prosperous and productive.